Thirty-five young people have undergone life-changing training in conflict resolution, negotiation and mediation through the Department of International Relations and Cooperation’s (Dirco) International School. 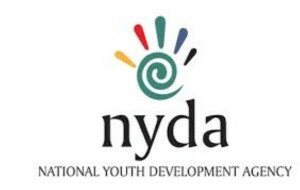 Implemented by Dirco, the National Youth Development Agency (NYDA) and the South African Youth Council (SAYC) this programmes forms part of government’s national Youth Month calendar and is designed to promote national peace, stability and nation-building. The programme also aims to create a calibre of youth who are trained and ready to be deployed on all missions of national and international conflict resolution. These young people, who have been selected from civil society and the Security Cluster, have undergone a two-week long intensive training course and are ready to graduate as international mediators. 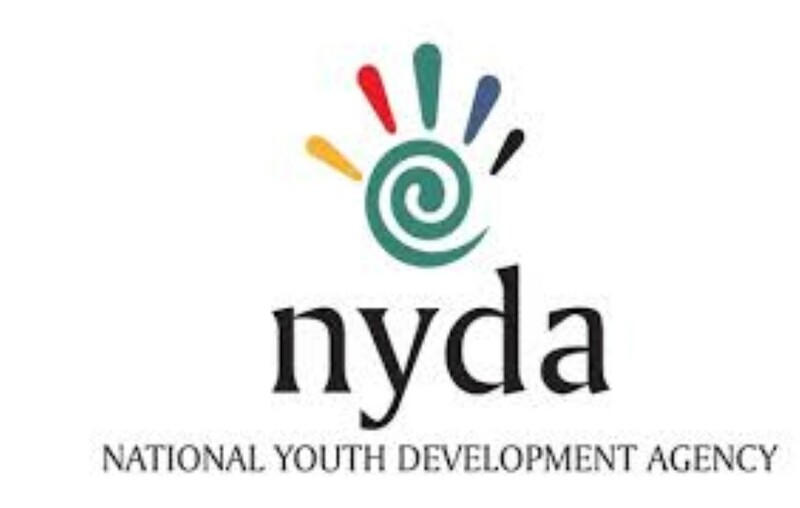 The Deputy Minister in the Presidency for Planning, Monitoring and Evaluation, Buti Manamela and the NYDA Executive Chairperson, Yershen Pillay will address the gathering.